Architects have a dreamy job of creating out of the box designs for commercial and residential homeowners. 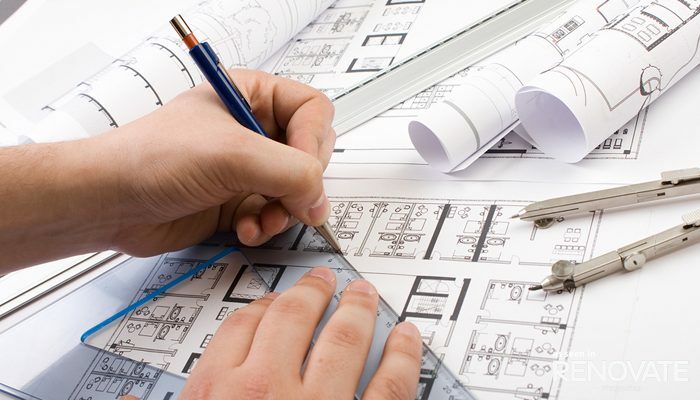 Not only do architects dream up the plans but they have to think practically on how to achieve it off of the paper. Architects in the construction world can vary from running their business out of their home to working in a large firm. The process, however, is the same when it comes down to any project. 1. Experience- It is essential to know where one attended school and how many years they have spent becoming a master of the trade. 2. Credibility- Just like most professionals, architects are required to pass specific certifications and licensing examinations. 3. Availability- I would categorize this more as open to communicate. It is essential to be able to openly discuss your project and know the architect is easily reachable for questions or topics that pop up along the way. 4. Customer service- Delivers a transparent process and treats your project as if it was their own. Here is a list, in no specific order of the architects in Single Family construction that meet these qualifications in North Carolina. I encourage you to do your own research before selecting the architect that is best for you since you will be spending a lot of your time with them and in the space, they are designing for you.